KM 131 R - Our most powerful KombiEngine for professional use. Our most powerful KombiEngine for professional use. 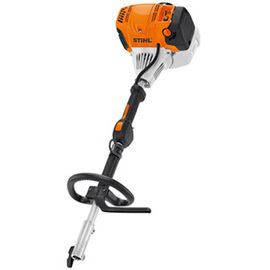 STIHL’s most powerful 4-MIX™ professional use low-emission engine in the KombiEngine line-up. Updates include a larger fuel tank for 30% longer run times along with improved handling and control.